Toward the end of Alzheimer’s disease, people lose their ability to chew and swallow. Family members often struggle with the proper approach once their loved one reaches this stage. Food, after all, is so symbolic of caring that to not provide nourishment may seem cruel. Q: What is wrong with feeding tubes? A: “After we’re out of the infant period, we are used to eating solid foods. The liquid nutrition that is put in a feeding tube is not absorbed by the body as well as solids are. In many cases, the liquid passes right through the person, and then they get diarrhea. They can get skin irritation, and it can change the fluid balance in their body. “In the short term, it’s fairly easy to put the tube in. It’s a simple procedure that is often done right at the bedside with some local anesthesia. But in the long term there are a number of complications, and with ongoing research we are starting to question whether we’re causing more harm than good by inserting feeding tubes into older patients. Q: Without food and water, won’t a person starve or become dehydrated? A: “Because the body is slowly starting to shut down, it is not missing food in the same way as you might be hungry when you are younger. Physiologically in terms of how the body is functioning in this end stage, there are little signals that are starting to turn off organ function. The brain isn’t working very well, and the kidneys may start to slow down and also the ability to understand what food is for and to eat is starting to change. We find it very common for people to start to pocket food in their mouth. They may chew and chew and never swallow. Or they may put food in their mouth and not know what to do with it. Or if they do swallow they may start coughing because food starts to go down the wrong way and into the lungs. Q: What can be done instead? A: “Hand feeding is very important. It gives families that sense that they’re helping — as long as it’s not making the person uncomfortable or irritated in any way. “We give the person any food or fluids they can take by mouth, but we don’t try to force feed them. Experiment with things that might be pleasant for eating. Some of the final taste buds to remain are those for sweet and salty things. We don’t worry about whether it’s low cholesterol or high cholesterol or too salty or too sweet. We figure out whatever that person wants, and we do our best to introduce it. If they don’t feel like eating, then we let it pass for that day or for that meal. 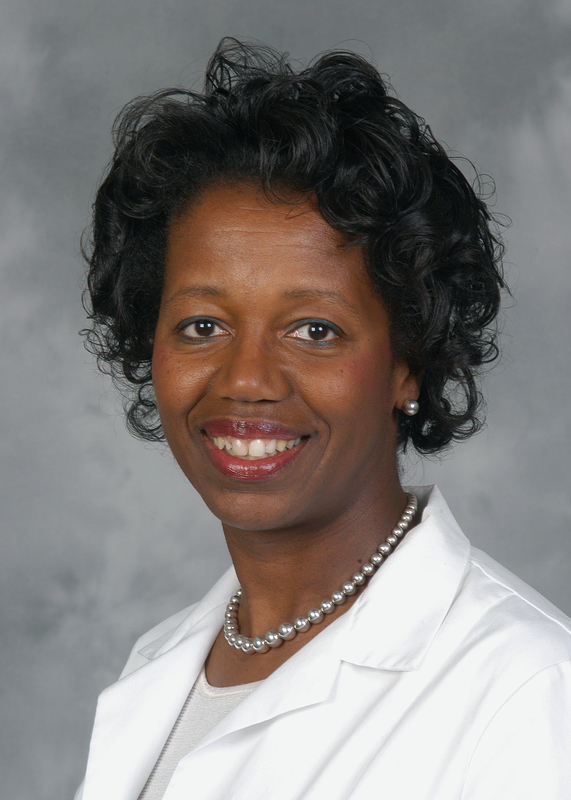 Listen to an interview with Dr. Brangman about feeding tubes. This entry was posted in Alzheimer's/dementia, bioethics & humanities, community, diet/nutrition, HealthLink on Air. Bookmark the permalink.